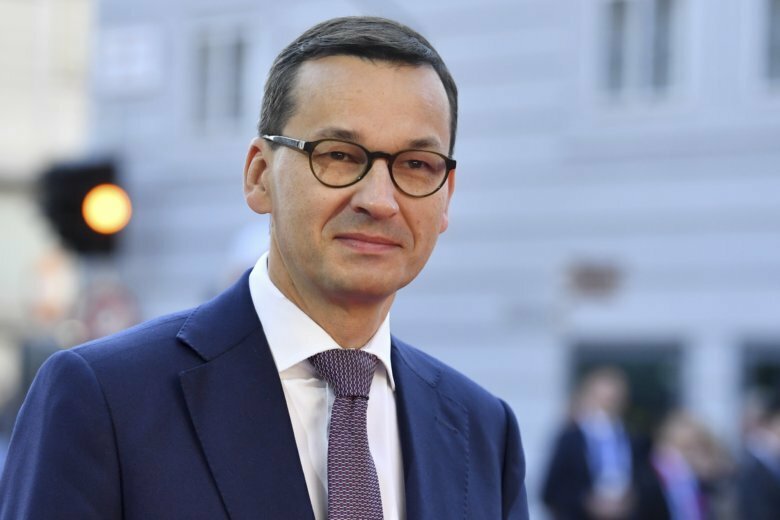 WARSAW, Poland (AP) — Poland’s prime minister has received an on-camera lesson in the Polish language from his education minister after making a grammatical mistake during an election speech. Mateusz Morawiecki seemed startled but made no comment when the minister, a teacher of Polish, told him in front of the cameras during a weekly government session Tuesday that his spoken Polish was faulty, and corrected it. Education Minister Anna Zalewska was urged during an interview on private radio RMF FM to point out the mistake to Morawiecki, and had promised to do that.